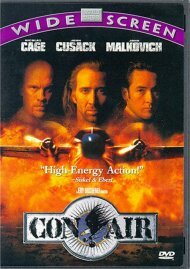 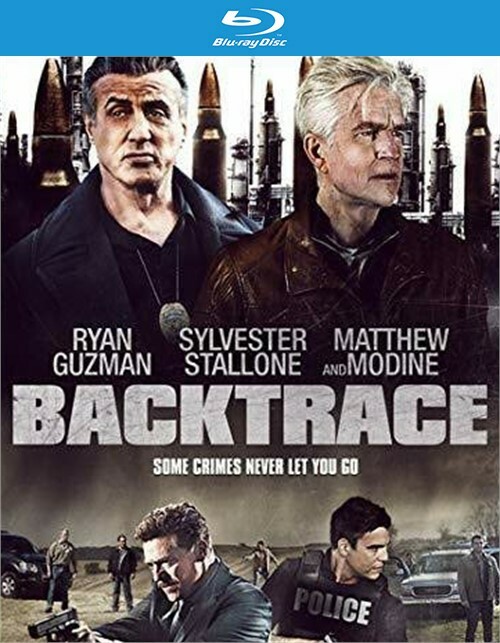 After suffering a brain injury from a bank heist gone wrong, Macdonald (Matthew Modine) develops amnesia and is put into a prison psychiatric ward. 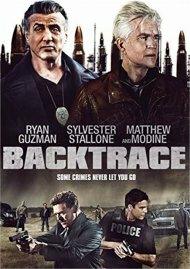 Following his seventh year of evaluation, he is coerced by an inmate (Ryan Guzman) and a ward doctor (Meadow Williams) to break out of prison and injected with a serum that him to relive the life hes forgotten. 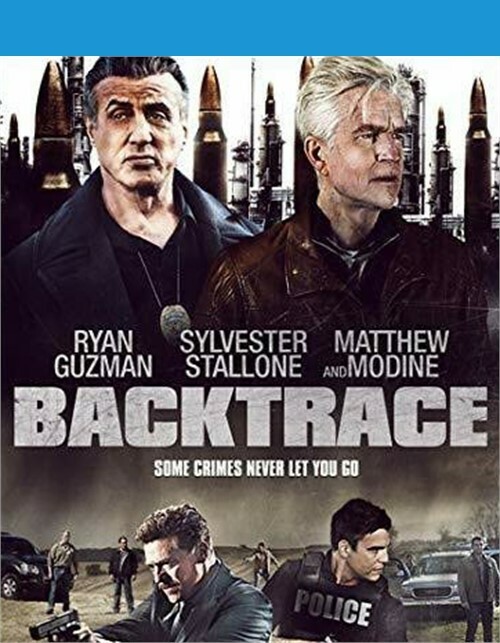 Macdonald must now elude a local detective (Sylvester Stallone), a tough FBI agent (Christopher McDonald), and the drugs dangerous side effects in order to recover the stolen money, all while confronting his past.